Congratulations to the North American Etchells Champions. These are the historical winners of the annual North American Etchells Championship. 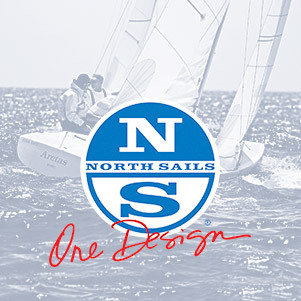 Congratulations to the North American Etchells Class Corinthians. The Corinthian trophy is given annually to the top-placing all-amateur team at the North American Championship. The perpetual trophy was kindly donated by Etchells sailor Pat Stadel.